Beautiful Columbia River and territorial views along the prestigious Evergreen Highway! 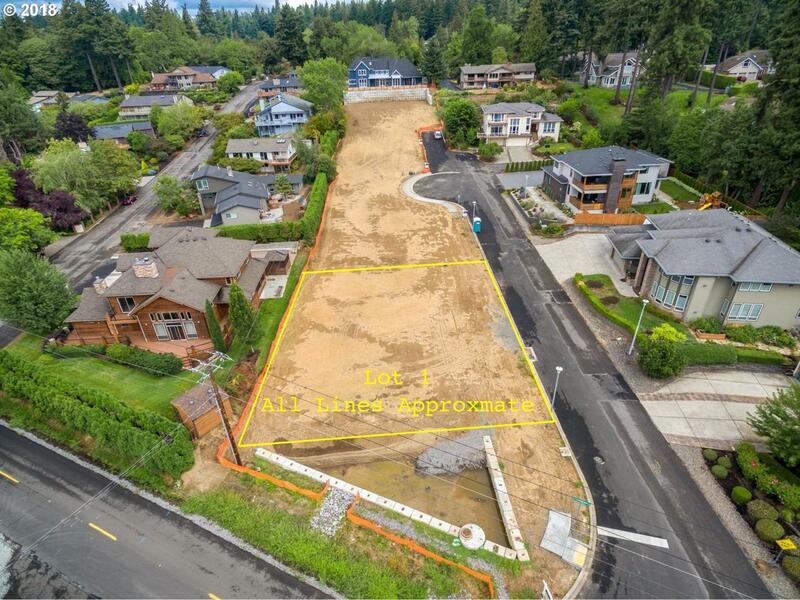 This unique 8,056 SF lot is the ideal site for building your luxury dream home. Lot 1 on Plat. 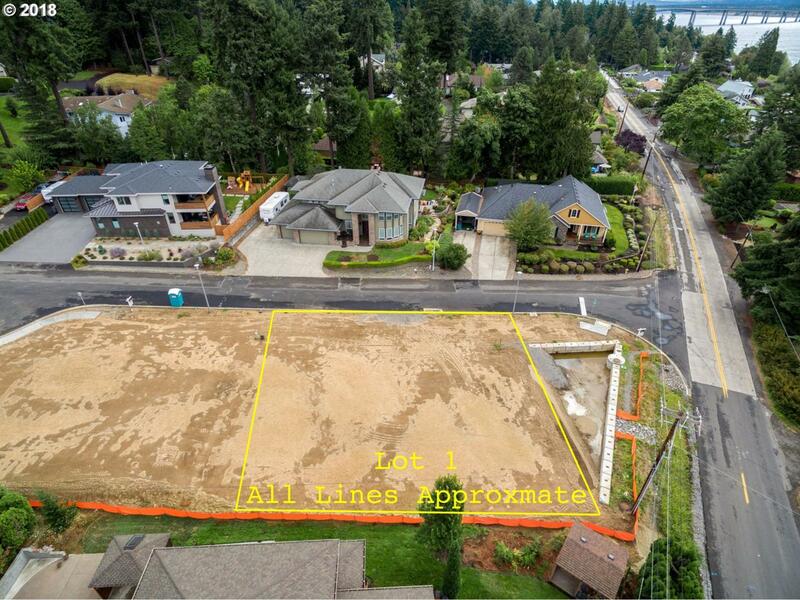 4 lots available. 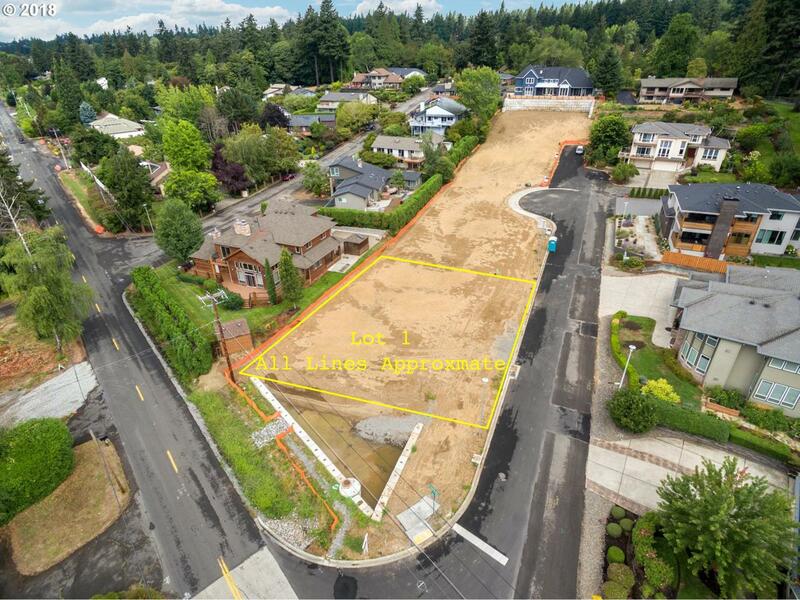 Easy access to SR14 and minutes to I-205 and I-5. All utilities are in. 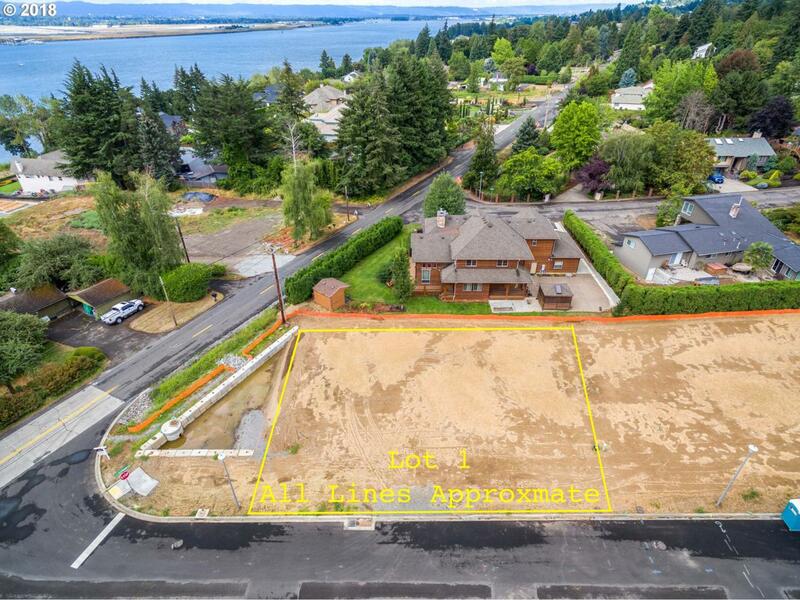 Don't miss this rare opportunity to start fresh and enjoy the carefree, laid-back lifestyle along the Columbia River!